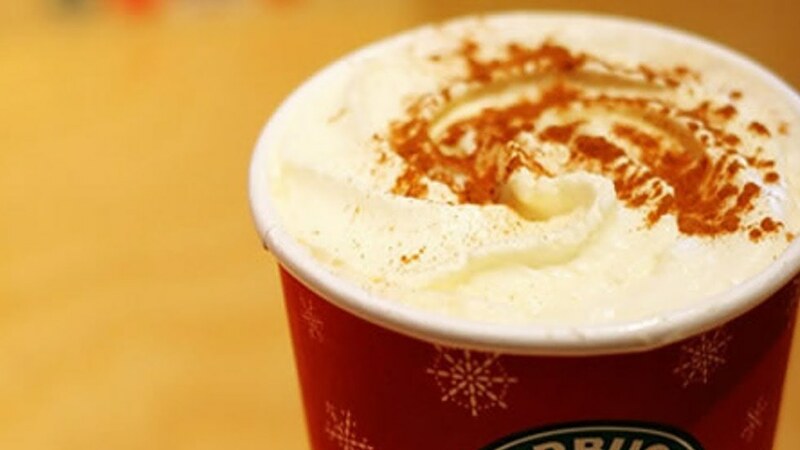 It's early November, and you know what this means - it's both fall and winter right now at Starbucks! Both of their menus are available, meaning that you can mix and match and choose whatever you want; here are five of my favorites that you should absolutely try! 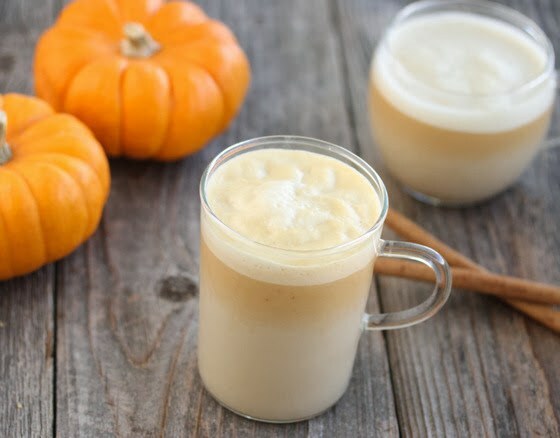 This is my absolute favorite drink - it is creamy and spicy with a kick of cinnamon and a hint of pumpkin. However, the sweetness can be overpowering so cut it with skim milk instead of whole for the most amount of flavor. This is a MUCH cheaper alternative to an iced latte, you get more caffeine and it tastes better because the coffee is less bitter than espresso. 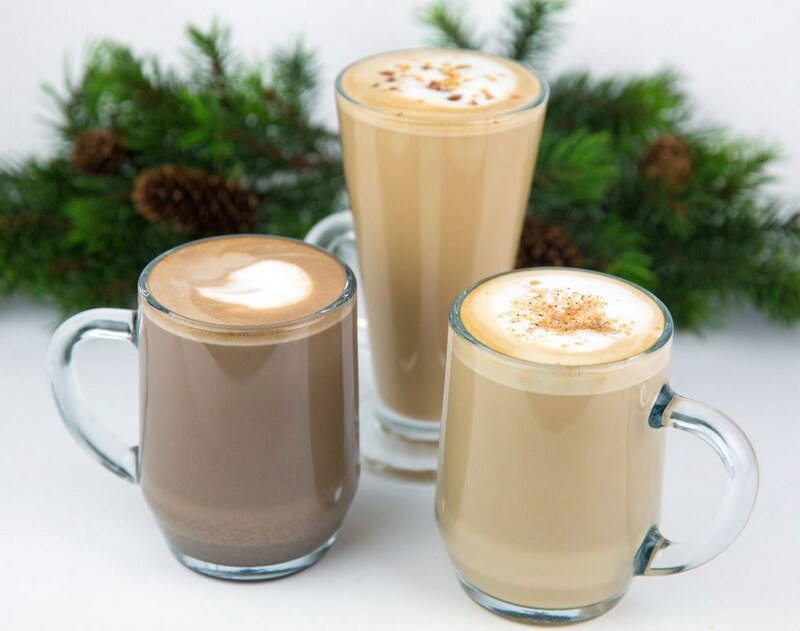 Iced coffee + 4 pumps mocha + 4 pumps peppermint + 2% milk = perfect winter iced coffee. This one is a bit heavy, but, by using thick and creamy eggnog instead of milk, the taste of the gingerbread is minimized and instead serves as a sweetener. 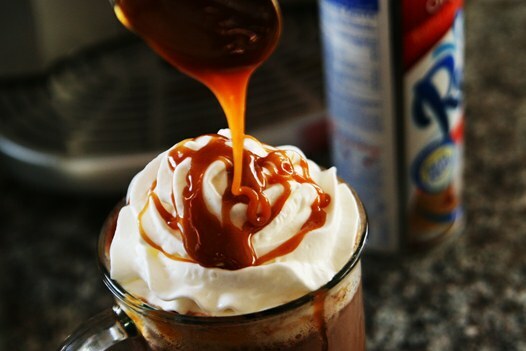 This is certainly a drink for rainy or colder days when you're snuggled up under a blanket. Natural combination, right? Everything about this is amazing, and it melts in your mouth. I recommend extra salt, if they have it, for the flavor kick. 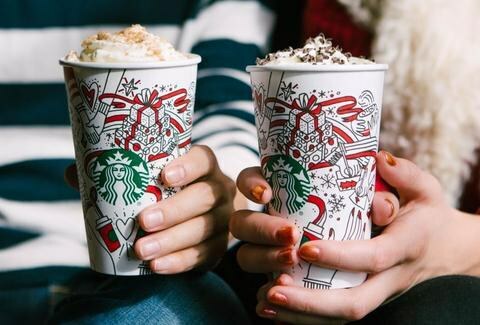 Starbucks just released this toasted white chocolate latte and frappuccino, but get this - add caramel. It will mix well with the toasted cranberries on top and the taste will add some new flavor to an otherwise good - but fairly basic - drink.